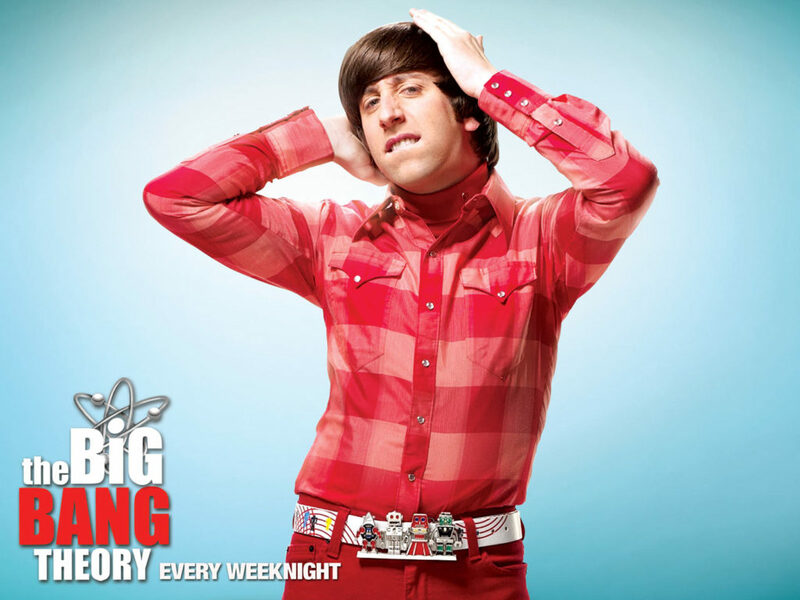 If you ever viewed the TV sitcom The Big Bang Theory, you are familiar with the character Howard Wolowitz. Howard is the stereotypical adult Jewish son who never moved out and still lives at home with his stereotypical Jewish mother who dotes on him and does everything for him as if he never grew up. He’s fine with that, even though he and his mother exchange unpleasantries on a regular basis, because it’s obvious that he is immature in the extreme. Howard eventually got married on the show, but he still had trouble cutting the umbilical cord. He expected his bride to move in with him and his mother rather than the two of them finding a place of their own. Good luck with that. ?